Archaeologists working in the 1960s, such as Lewis Binford, developed the theory of New Archaeology, which tries to understand the forces that cause cultural change. New Archaeology is also known as Processual Archaeology. Lewis Binford and archaeologists like him realized that archaeology had unused resources. These new archaeologists argued that they should look at the populations of today to understand more about the populations of the past. For example, Binford conducted an ethnographic study among the Nunamiut of Alaska. He lived with, ate with, and learned about the Nunamiut to better understand how hunter-gatherers lived in ancient France. Binford observed the waste materials created by knapping stone for tools, and found similar waste materials in the archaeological record. By linking modern understandings with archaeology, Binford learned more about past technologies and learned why stone fragments appear the way they do in the archaeological record. 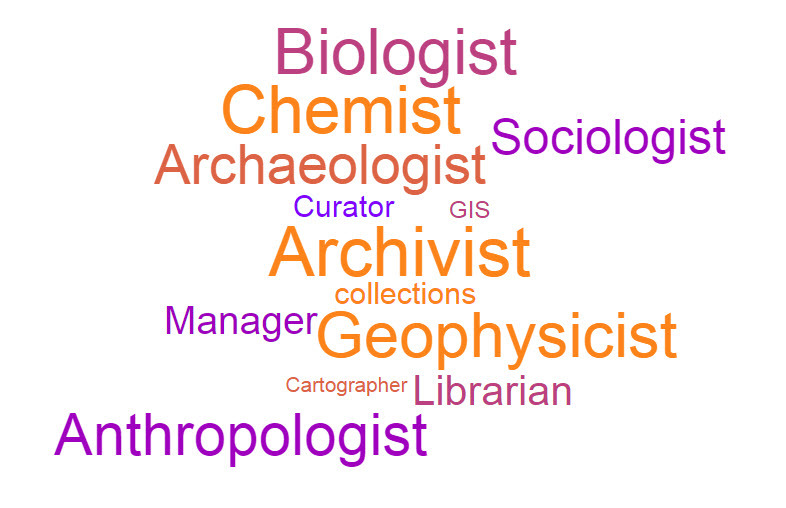 Archaeologists now answer questions by combining understandings of many disciplines. Before this change, archaeologists could only describe sites, or ask questions about what the artifact was and how old it was. 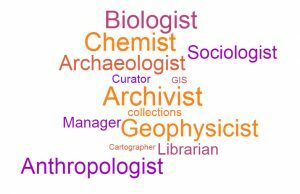 To understand the ‘why’, archaeologists take an inter-disciplinary approach by working with people such as sociologists, chemists, biologists, and geophysicists, just to name a few. Sharing knowledge between these disciplines allows archaeologists to develop their understanding of material culture better than ever before. Binford, L. (1972). An Archaeological Perspective. New York: Seminar Press. Renfrew, C., & Bahn, P. (2008). Archaeology: Theories, Methods, and Practice (5 ed.). London: Thames & Hudson. Willey, G., & Sabloff, J. (1974). A History of American Archaeology. London: Thames and Hudson.